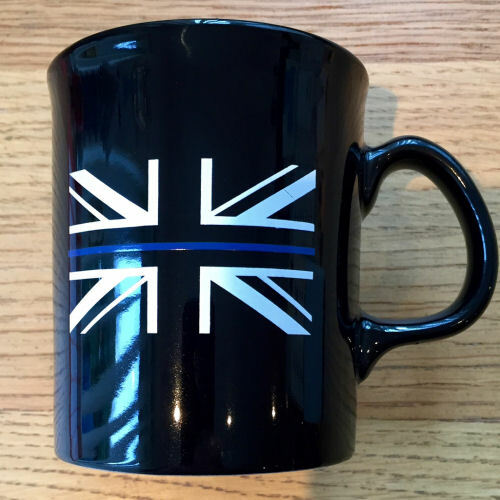 The Thin Blue Line is a symbol used by law enforcement in the United States and Canada to commemorate fallen officers and to symbolize the relationship of the police in the community as the protectors of citizens from the criminal element. 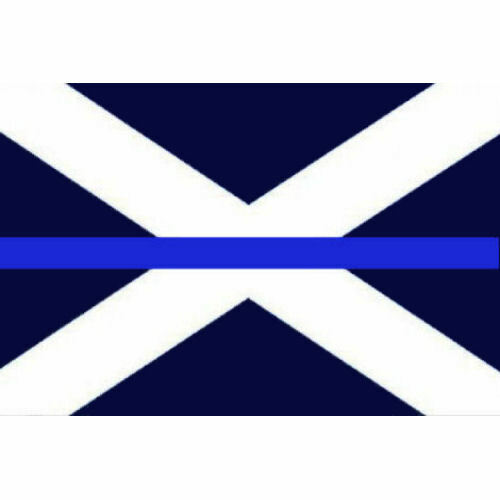 The thin blue center line represents law enforcement, the top of the line represents the public whilst the bottom represents the criminals. 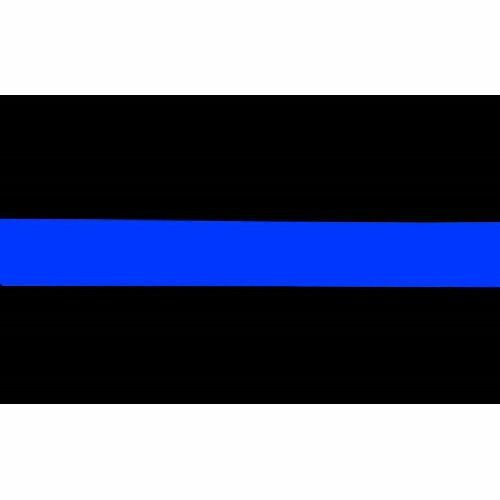 The idea behind the graphic is that law enforcement (the blue line) is what stands between the violence and victimization by criminals of the would-be victims of crime. 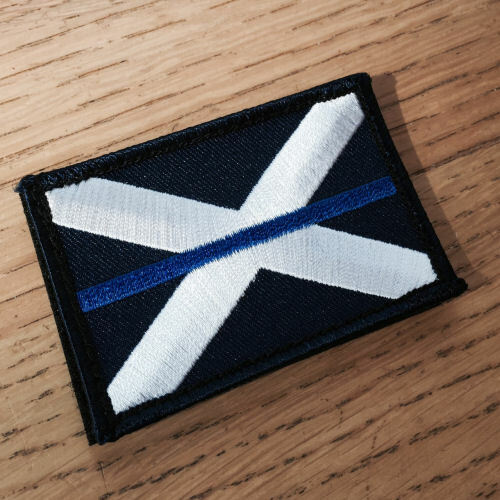 This emblem show support for all police. 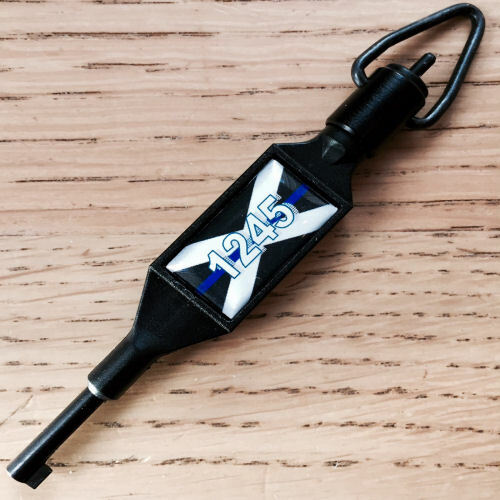 In the wake of controversies over police shootings and fallen officers, the Thin Blue Line Flag has become popular among law enforcement personnel, their families and supporters. 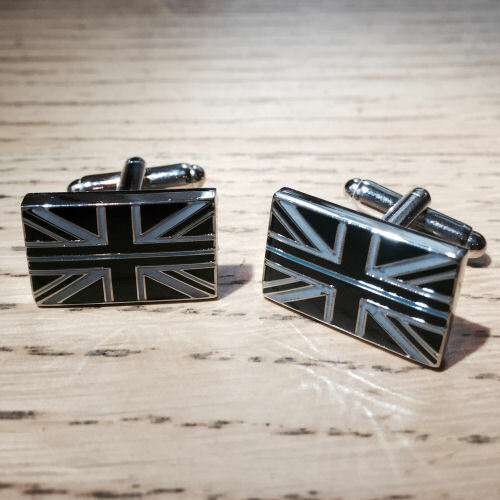 This is now becoming a very popular symbol in UK and Europe and represents the unity and solidarity of the police 'family' in these turbulent times.